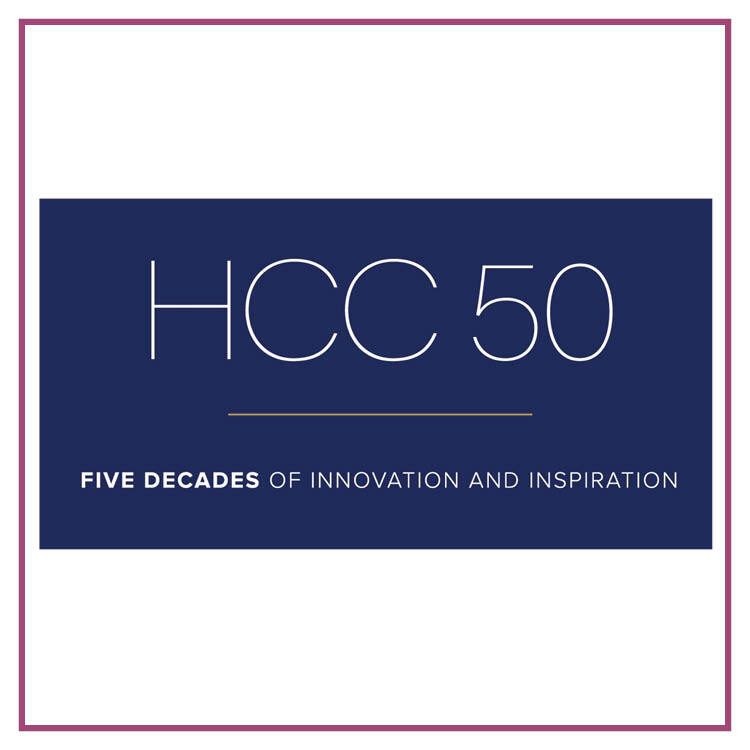 At HCC’s Kids’ College, we recognize that a positive learning experience can be life-changing, this has inspired us to provide families in the Tampa Bay area with high quality, educational summer programs in a safe environment. 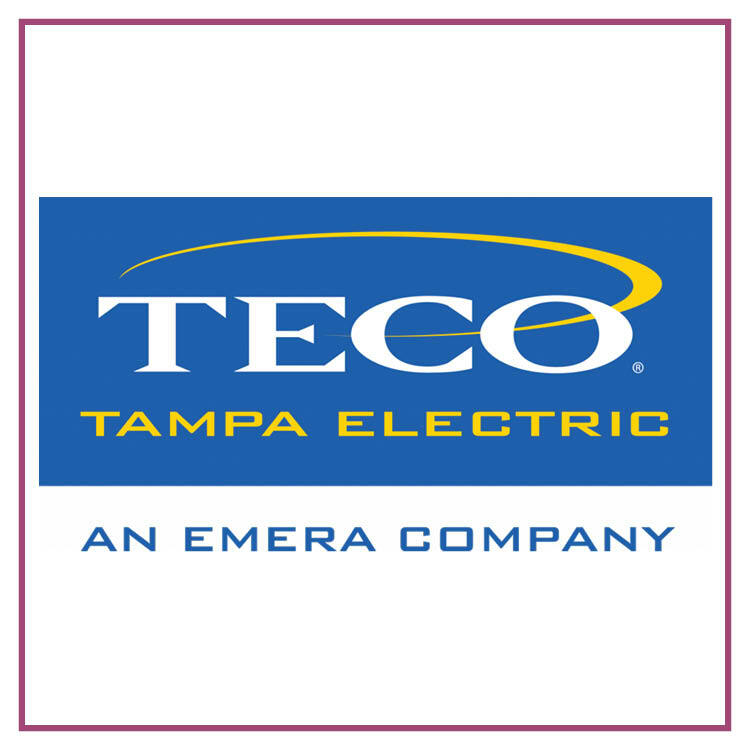 Our dedicated, professional and energetic team members are enthusiastic about meeting the needs of our community and continuously explore exciting and innovative ways to empower our future leaders. EARLY REGISTRATION for Kids’ College Summer Camp 2019 is now open! We strive to ensure that every child has the opportunity to attend our exceptional camps! 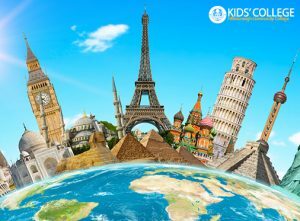 Send your child on a journey around the world this Spring break! Starting in the North America, campers will learn and explore different languages, cultures, foods, music, currency and more while touring Africa, Asia, Europe, and South America. Campers won’t want to miss out on this multi-continental adventure! Click REGISTER to sign up today. We are pleased to announce that our partnership with MOSI continues this year, bringing our community yet another sensational ‘Summer of Science!’ MOSI has been in service of youth development, with a particular focus on SCIENCE, TECHNOLOGY, ENGINEERING, ART and MATH (STEAM) for many years. 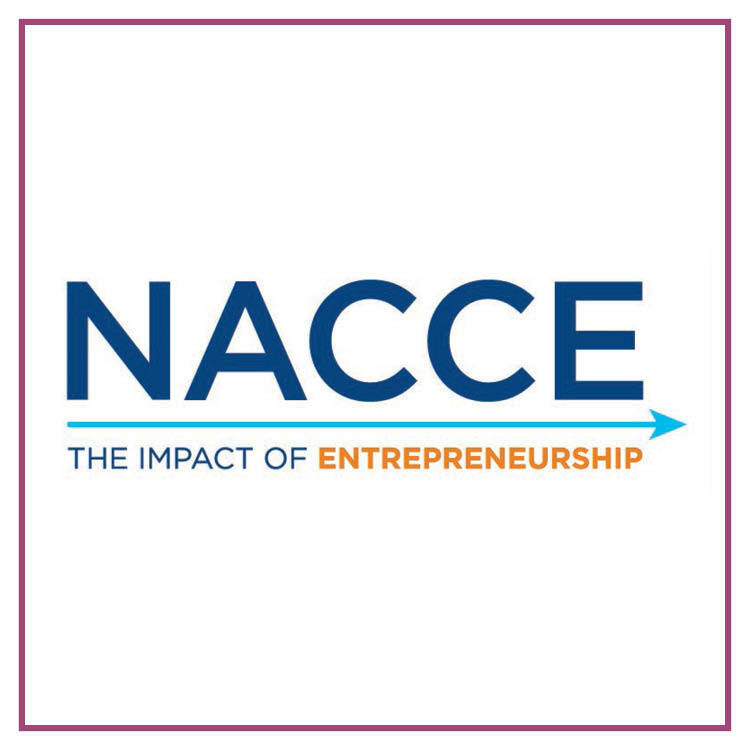 We are thrilled to join forces once again, with such reputable and passionate educators. Innovative Technology camps through Black Rocket foster creativity, collaboration, digital citizenship, and critical thinking — standards endorsed by the International Society for Technology in Education (ISTE). Each program is designed to build self-confidence and leadership, while teaching STEM and career skills for the 21st century. Returning students can create more advanced projects that build on skills learned in previous years. Broadcasting Camp in partnership with HCC at Ybor Campus, Television, Radio, and Media Production Studio. Criminal Justice Camp in partnership with the HCC Criminal Justice Institute and our First Responder and Safety Camp in partnership with the HCC Police and Fire Academy. 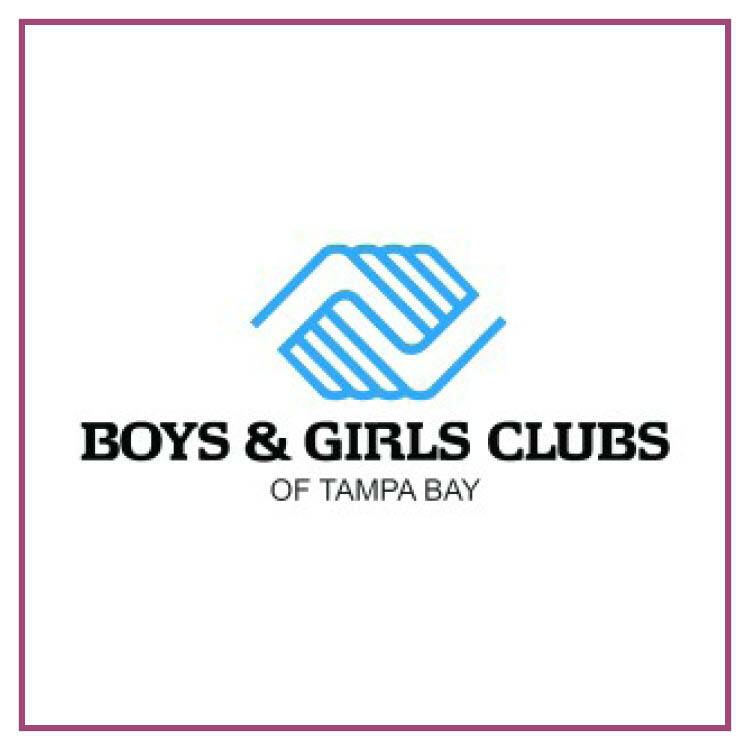 Through cultivating community partnerships with organizations such as the Boys and Girls Club and the Museum of Science and Industry (MOSI), we are able to support local youth development. 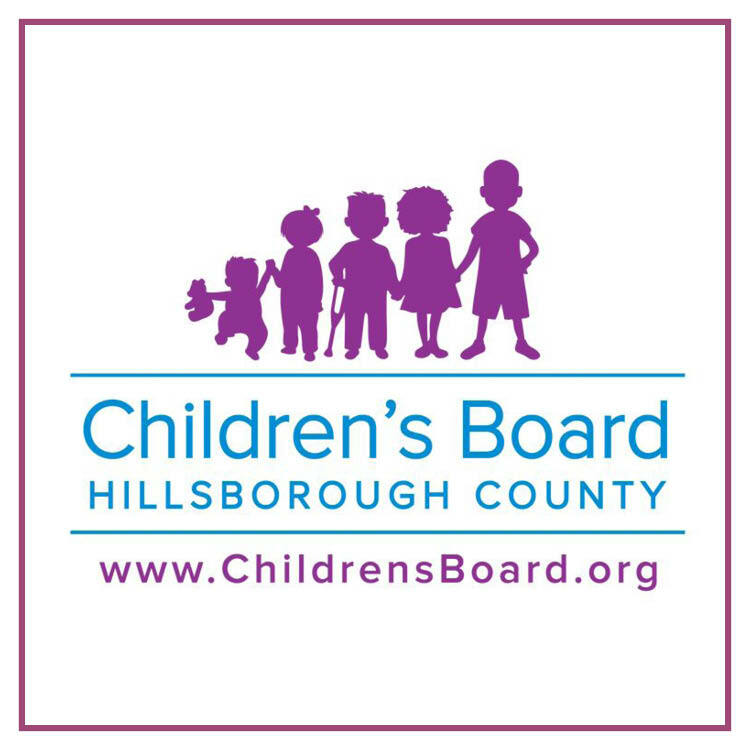 Our commitment to provide learning opportunities to underserved communities, has driven us to initiate and launch scholarship programs sponsored by: the Children’s Board of Hillsborough County, Verizon Innovative Learning (in partnership with the National Association for Community College Entrepreneurship), and TECO.